by Robert Muchamore | Literature & Fiction | This book has not been rated. Teen Fiction. 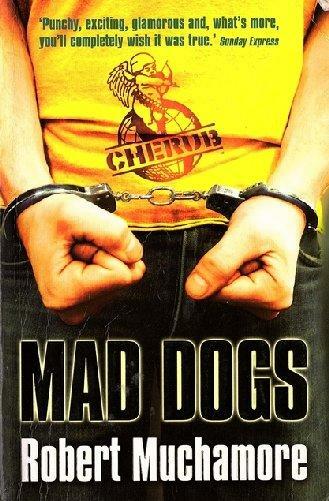 When two gangs from the British underworld start a turf war, James Adams, who works for Cherub, must infiltrate the most dangerous gang of all to help the police.